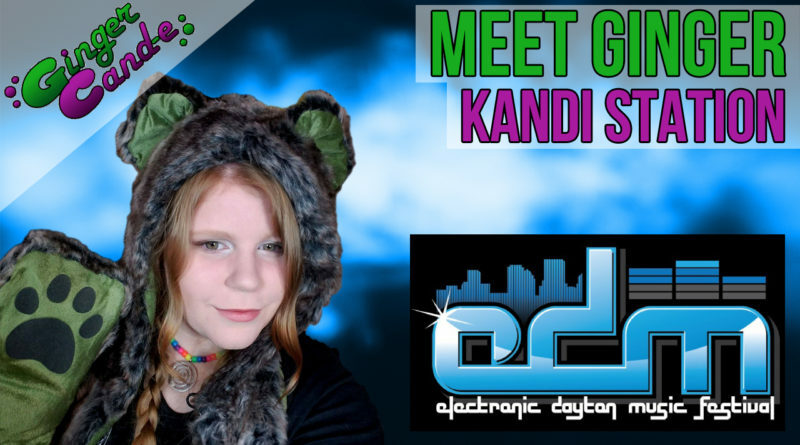 Come hang out with me at the Electronic Dayton Music Festival on July 14, 2017! 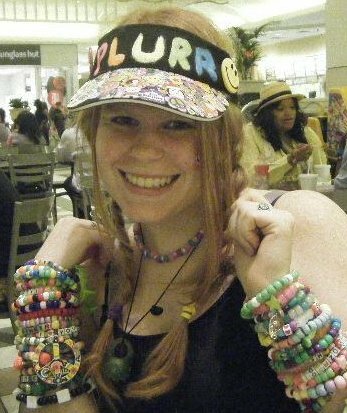 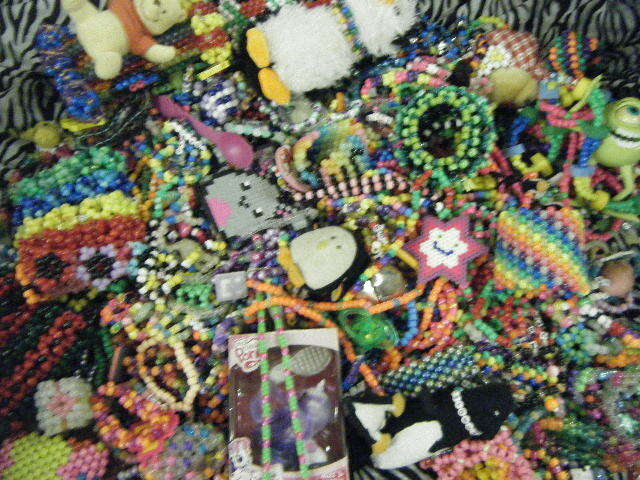 I will be hosting a kandi station were we can make and trade kandi! I hope to see you there!